Leading up to Christmas is filled with all sorts of activities, organizing food, presents, flowers, holiday accommodation. Is the spare room ready for guests? Yes it is chaotic and the list is endless. Yet it can be exhilarating when you and your partner decide to marry at Christmas. Whether it be a winter wonderland wedding or get away to the tropics. This is a time when your wedding will make a huge impact on family and friends regardless of the destination. It's Christmas time, a time for goodwill towards all men. A wedding to top it off always brings added joy. Wedding flowers at Christmas during winter are gorgeous. Perfect time for tulips, hyacinths, freesias, and so on. A winter wonderland theme is perfect to entertain your guests with at Christmas time if your in the Northern Hemisphere. For those considering a tropical Christmas wedding the season swings to the vibrant colored lilies and orchids, roses and a rainbow of colors in a large range of florist blooms to choose from. Tropical beach wedding on the sunny shores are breath taking with frangipani or orchids to dance in your hair. 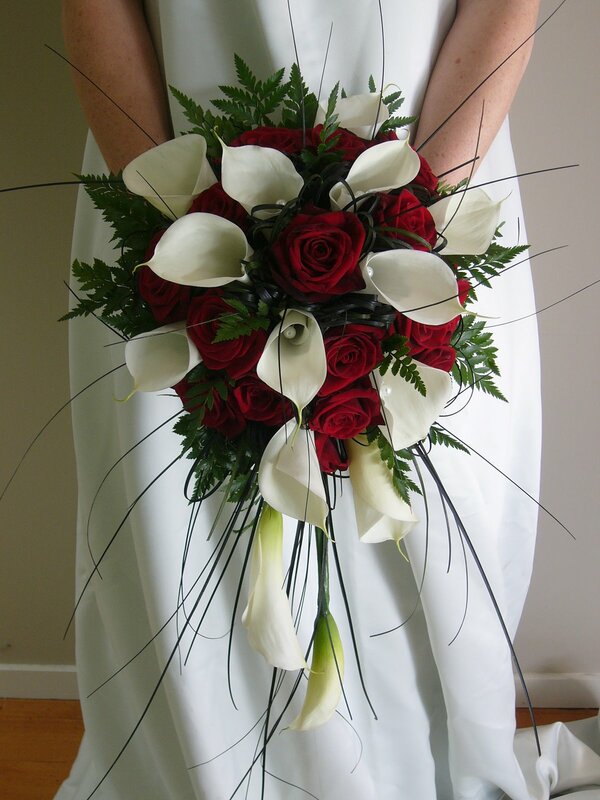 Florist flowers are chosen specifically for their longevity,they are grown in hot houses to suit all seasons. Wedding flowers are special no matter the season nor the choice of flower, it is always smart to know when your choice of bloom is in season,whether it be a Christmas wedding or a tropical beach wedding. 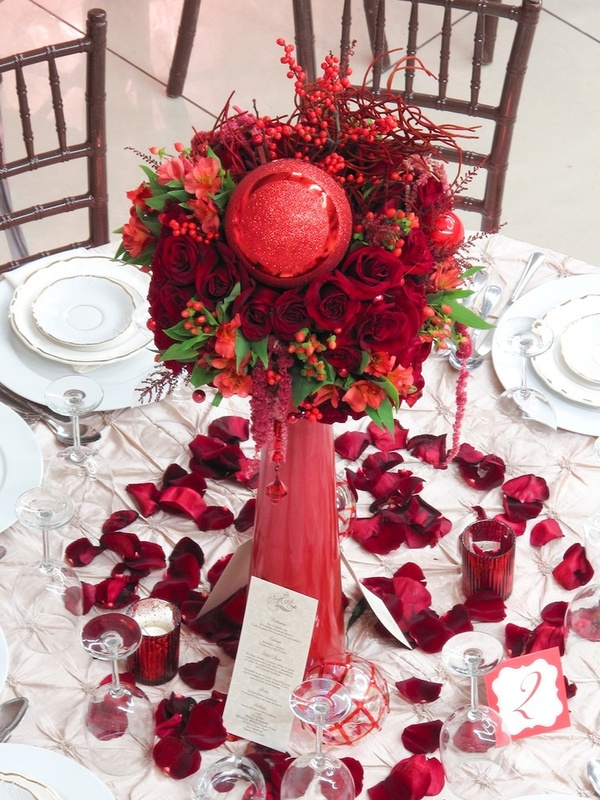 Seek advice and know what is in season for your wedding to save any disappointment.